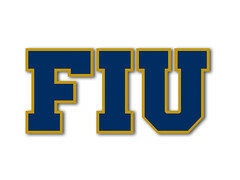 FIUGoldenPanthers.com • View topic - Anyway we can get this video on an endless loop? It's an epic 'Charlie Brown' moment vs. our ground burrowing neighbors in the Rat's Mouth. Beautiful swing by "The General" Patton on his HR after Garrett's single.